Zed Aar Exports - SILK Scarf- lets get Close to nature....Treat yourself to a little luxury every day with our beautiful range of women's silk scarves. These silk scarves are beautifully soft and smooth with a natural sheen that really brings the colours to life. Available in a huge range of patterns and colours.. 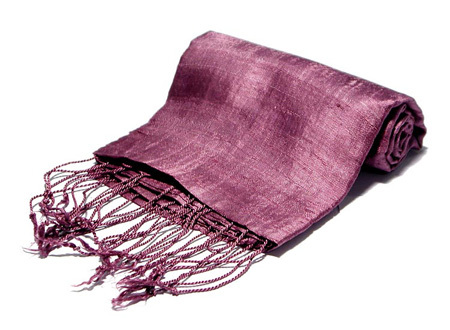 Treat yourself to a little luxury every day with our beautiful range of women's silk scarves. 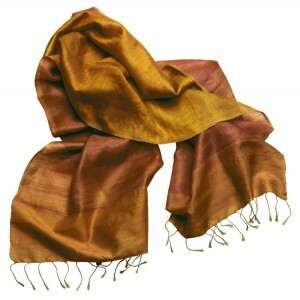 These silk scarves are beautifully soft and smooth with a natural sheen that really brings the colours to life. Available in a huge range of patterns and colours.. Copyright 2007 Zed Aar Exports. All rights reserved.